Not every home care agency can provide the “best caregiving services in the business”. Here are some criteria to keep an eye out for so you end up choosing what’s right for your loved one. Once you’ve made the choice that a home care agency is the right decision for your family, the next step in the process is choosing an agency. Now, comparing in-home care agencies can be intimidating to say the least. First off, you’ll want the best possible care for your family member, but how do you know what you’re exactly signing up for? The solution? Ask questions. It’s particularly easy to pick up the phone and inquire about the various services that these agencies offer. However, take the time to ask in-depth questions that apply to the individual receiving the care. For instance, what kind of services do you require and does the agency offer all of them? Does your loved one require around-the-clock care or simply an hourly check-in? Knowing your needs will correlate to the quality of care you’ll receive. As a guardian or a family member, wouldn’t you prefer the freedom to choose your assigned caregiver? Many home care agencies will assign caregivers without even consulting with the client – which is ludicrous. At A-1 Home Care, we allow you to interview our experienced caregivers, so you can ultimately decide who you want. Every home care agency that you consider should be bonded, licensed, and insured so you can obtain that peace of mind knowing that you’re protected. Any home care agency that you decide opt to work with must be flexible. 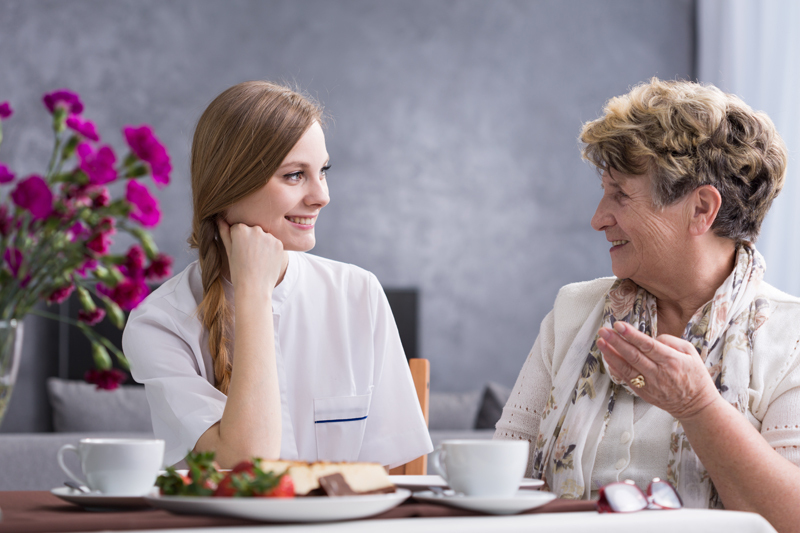 Meaning, the agency you decide to work with should be able to adjust any assigned caregiver’s schedule or modify their services without any hassle. Additionally, each caregiver must be available when you need them and not only when it’s convenient for the caregiver. It’s undoubtedly frustrating to come across a home care agency that’s unwilling to compromise and forces you to stick to a rigid schedule. Opting for a home care agency that provides a wide array of services is extremely beneficial. Here’s an example: say your loved one simply requires your basic in-home care service at the start. However, as time goes by you might run into an issue where you’ll require a caregiver to provide overnight services to watch out for him or her in the near future. If the home care agency doesn’t provide this service – well, it’s back to square one for you. At A-1 Home Care Agency, we provide in-depth information about our services in the Los Angeles and Orange County area and will guide you through the entire process – no strings attached. Since one of our core beliefs revolves around transparency, we want you to feel comfortable speaking with one of our account managers without any obligatory feeling to sign immediately. Feel free to learn more by calling us at (949) 650-3800.